PLYMOUTH diver Matthew Dixon is already looking towards next season, despite having one more major competition to go this year. Dixon will be part of the Great Britain team that competes at the European Championships in Edinburgh at the start of August. The 18-year-old has already had a year to remember. He has won the British Championships, picked up two silver medals at the Commonwealth Games and finished in the top 10 at the FINA World Cup in China. But now he is trying to add to his diving list to try and take his career even further. “Once the Europeans are over I’m going to go on holiday, then start learning some new dives for the new season, although I can’t say what they are just yet!,” said Dixon. With fellow Plymouth-born diver Tom Daley taking the rest of the season off following illness and injury, Dixon will lead GB’s bid for platform success in Edinburgh – the pool where he made his international senior debut as a 14-year-old at the Commonwealth Games. Dixon often gets compared to world champion Daley due to the fact that they are both from Plymouth and started diving at a young age. However, Dixon does not let that worry him. 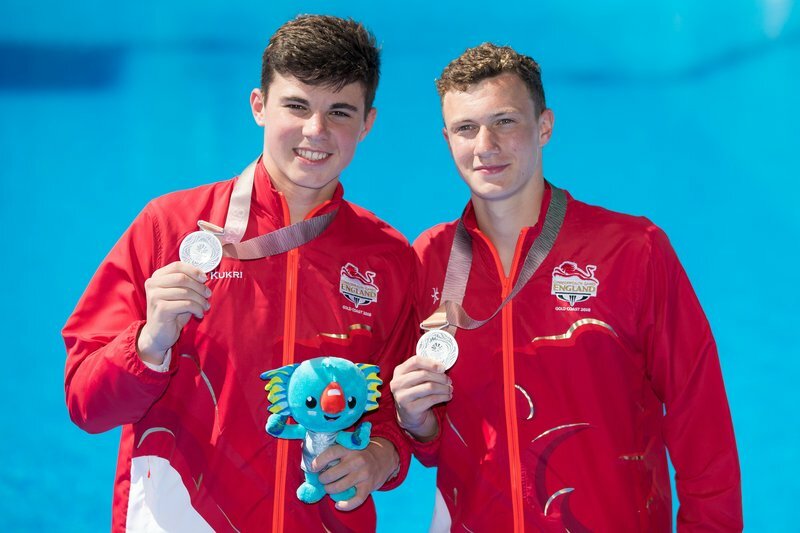 Dixon and his synchro partner Noah Williams nearly beat Daley and fellow former Plymouth diver Dan Goodfellow at the Commonwealth Games. However, in the end Olympic medallists Daley and Goodfellow just did enough to edge them on the final round. “At the Commonwealth Games we were a bit gutted not to get a gold together, but coming out with a silver against Tom and Dan we were still happy,” said Dixon. 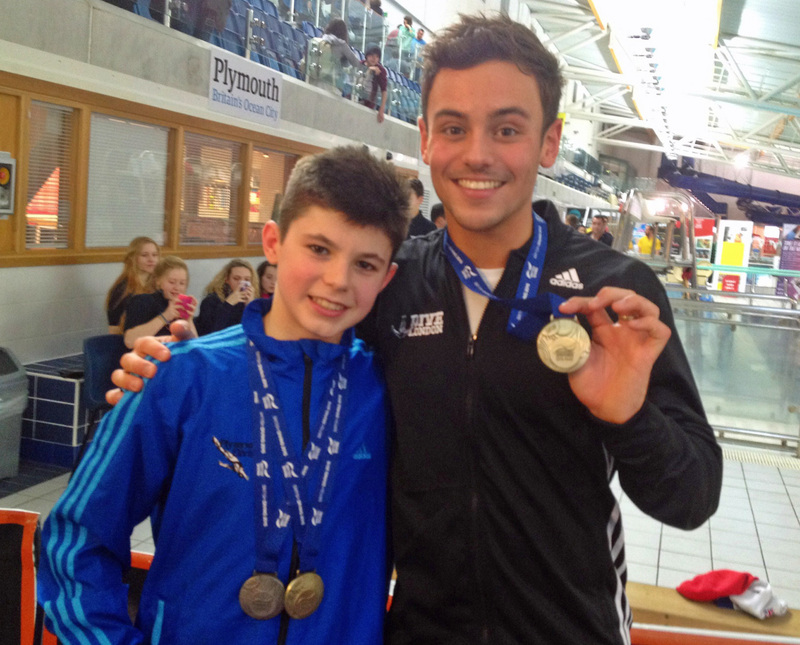 The Plymouth Studio School pupil admits he and his synchro partner Williams have a good relationship and do like to add a bit of competition when they are diving together. Dixon and Williams are both focussed on trying to claim medals in Edinburgh. Tickets for the event, which forms part of the Glasgow2018 European Championship, are still available from here.